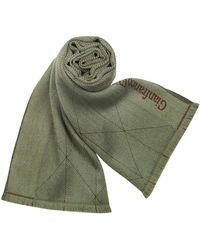 Take a masterclass in classic, Italian, exclusive fashion with Gianfranco Ferre. 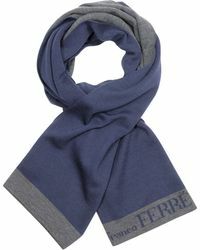 With a sparkling career spanning 30 years, Ferre is the first and last word in timeless, simple, fuss-free dressing. Look to this time-honored label for all your high-low pieces, and build a quality, capsule closet that speaks of impeccable taste and a tuned-in sensibility. When the temperatures dip, add Gianfranco Ferre scarves to your everyday repertoire and go about your busy day in warm, well-heeled style.